"Exhaustively researched and passionately written, this book refreshes and revitalizes our understanding of Western American history, giving space to the stories of Native Americans displaced from the tribal lands by white settlers like the Ingalls family as well as to the travails of homesteaders, farmers and everyone else who rushed to the West to extract its often elusive riches... [Prairie Fires] offers a remarkably wide-angle view of how national myths are shaped." ☞ "This very adult look at the bestselling children’s books swings effortlessly from global to local, blending Wilder’s story of 'poverty, struggle and reinvention' with larger swathes of history. Fraser’s gripping account is much more than a biography. Hugely recommended, even if you haven’t read Wilder." PLUS: The Library of America interviews Prairie Fires biographer Caroline Fraser on “the deep and unresolved tensions” in the Little House books. ☞ “Little House on the Prairie and the Truth About the American West” — Prairie Fires is reviewed by historian Patricia Nelson Limerick on the cover of The New York Times Book Review and listed by the Times as one of the 100 Notable Books of 2017. 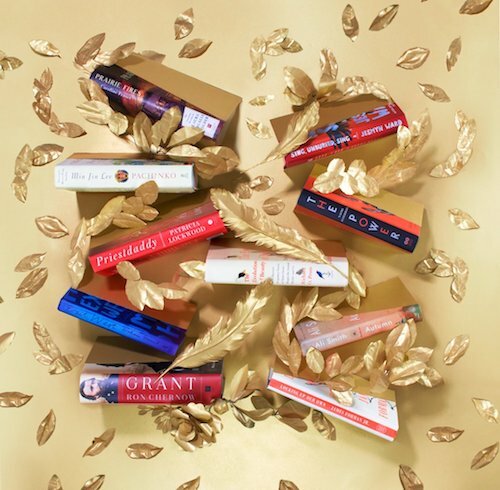 ☞ Listen to author Caroline Fraser interviewed on “The New York Times Book Review Podcast." 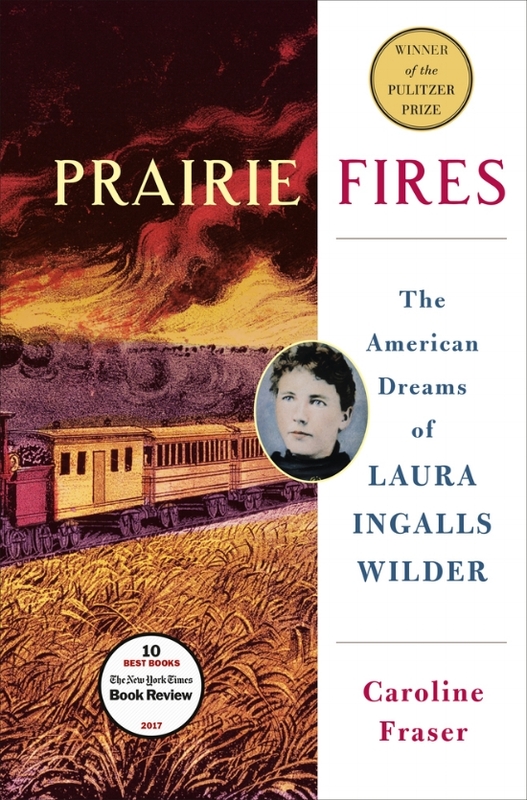 ☞ Prairie Fires is named one of the Best Biographies of 2017 by Amazon Books, and Amazon editorial director Sarah Harrison Smith discusses the biography's new discoveries about the life and work of Laura Ingalls Wilder with author Caroline Fraser. ☞ BookPage interviews the author of the “endlessly fascinating” Prairie Fires. Caroline Fraser is the editor of the Library of America edition of Laura Ingalls Wilder’s Little House books, and the author of Rewilding the World and God’s Perfect Child. Her writing has appeared in The New York Review of Books, The New Yorker, The Atlantic, the Los Angeles Times, and the London Review of Books, among other publications. She lives in New Mexico. ☞ Why the Little House books are enjoyed by both children and adult readers: Caroline Fraser talks about Laura Ingalls Wilder with The Library of America. Also, read an excerpt from Prairie Fires.